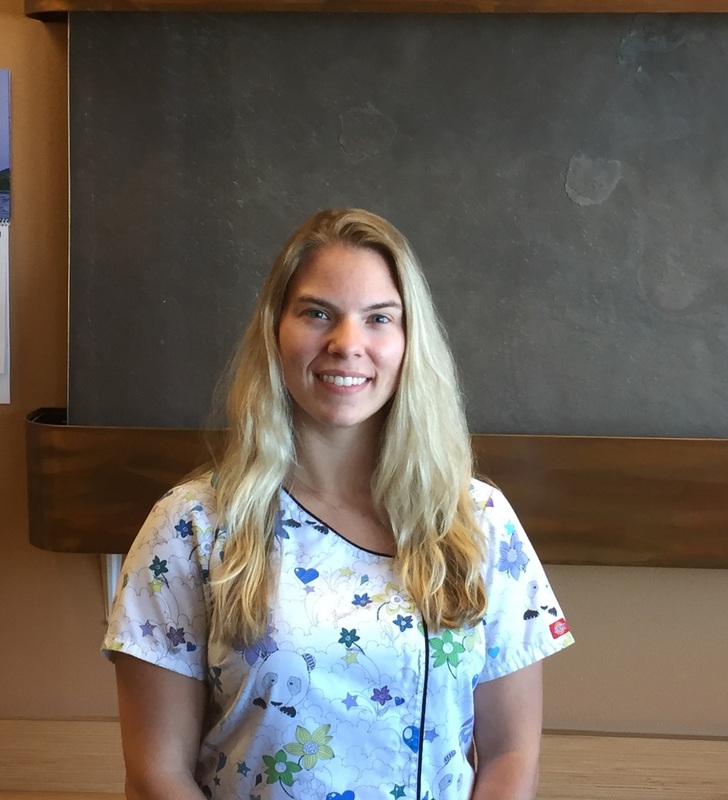 Chelsea, a Registered Dental Assistant, is the newest addition to Lighthouse Family Dental. As an assistant, Chelsea's goal is to make every patient feel comfortable and special during their visit. Naturally, as a native of western Washington, Chelsea enjoys spending time outdoors, fishing, and horseback riding. On rare, sunny weekends, she especially enjoys taking trips with her fiance on their motorcycle!